Harvest for 2015 looks amazing! After two years of lower grapes yields because of late spring freezes which damaged the fruit load on the vines, this year is a blessing. 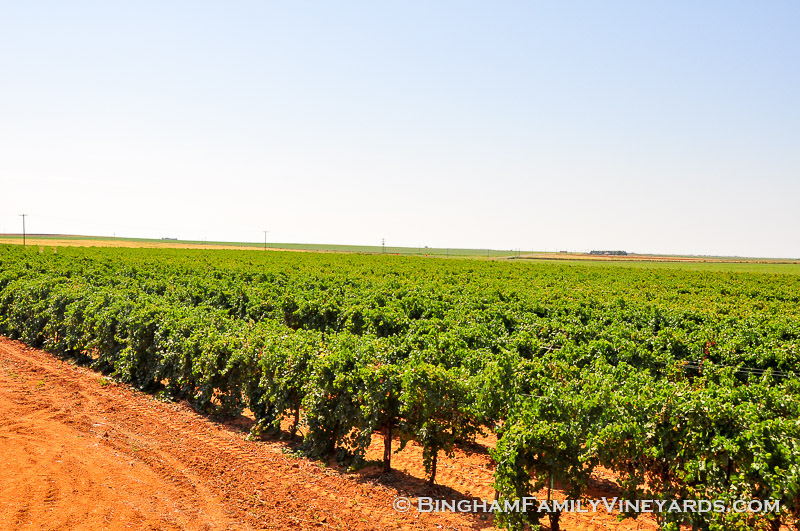 Good quality grapes were harvested at both Bingham Family Vineyards and at Newsom Vineyards. 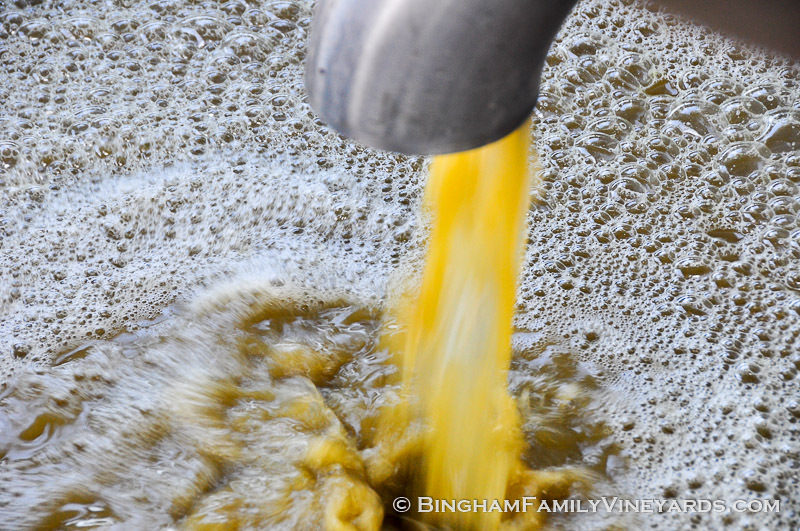 You can read more about the Viognier harvest at the Bingham’s web site, Viognier harvest on the High Plains . The golden juice was flowing. Plan to visit the High Plains soon. At this time of year, the vines are going dormant for the winter, so they aren’t as beautiful as they were in the summer, but the wine will be abundant at all the High Plains wineries. The Great Sip of Texas! The 2nd Annual Lubbock Wine Festival!